Yes, I know there was no week five! 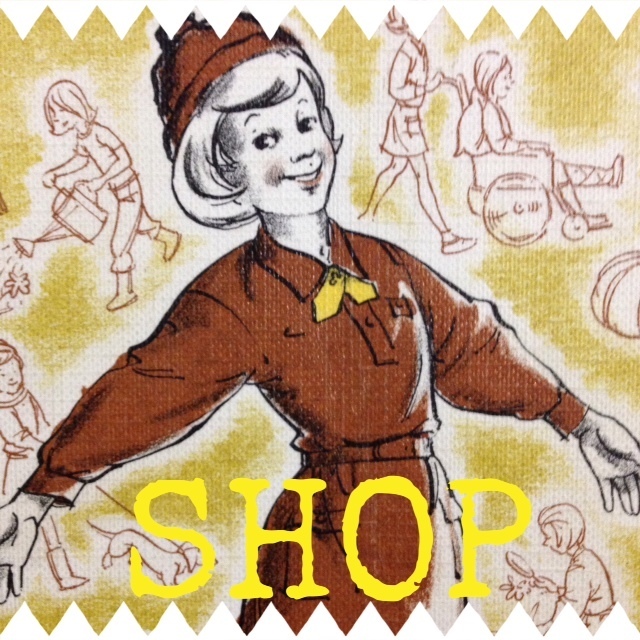 I took a blogging break last week as it’s been full on at work and home at the moment. The thought of making blogging a necessity rather than something I do for fun fills me with dread, and I’m sure any readers I have aren’t hanging on waiting to see if I’ve alphabetised the DVDs! My bedroom has been a tip for months. I dragged out the cardboard memory boxes that I used to store mine and the Craftyguidelets’ ‘treasures’ ready to sort them, and they sat in the corner of the room. I dipped in occasionally, but digging through past memories can be time consuming and emotional. After so long, they became a feature of the room and hardly noticeable. 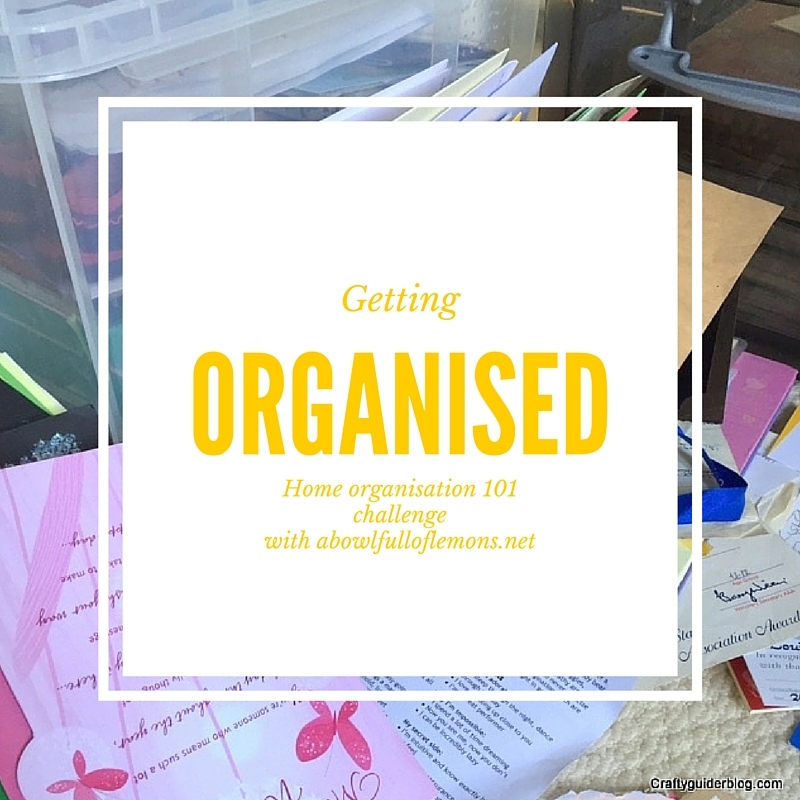 Having the blog challenge hanging over me gave me the push to get going though, and having frequently nagged the girls to “tidy your rooms!”, it was now mummy’s turn. I bought some Really Useful Boxes so that storage was sturdier, and just went for it. 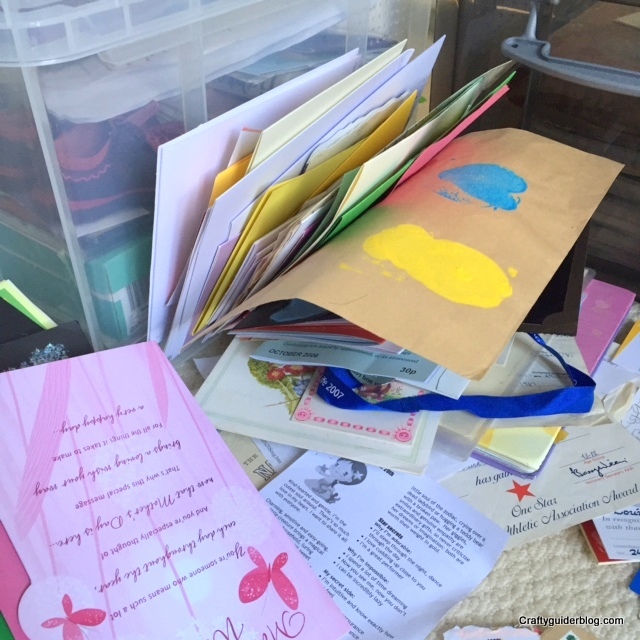 I’ve been ‘editing’ some of youngest Craftyguidelet’s stuff so we could get her some new furniture and not just move in the same old clutter as before, so I was a bit more battle hardened for the task. Out went piles of old birthday cards, school artwork that just didn’t mean anything to me any more and the pile went down. Once I’d finished, Mr CG did a great job of tidying his small pile of clutter, and we now have a tidy room. It’s now nice to go in there and relax without climbing over piles of clutter. 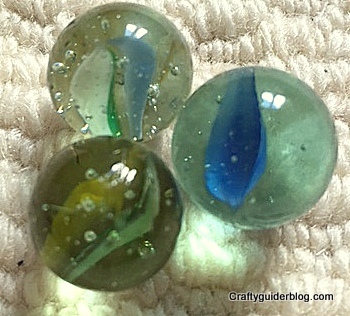 I even found my marbles! The council has taken the recycling and we’ve done a couple of tip runs and a charity shop run to clear the rest. Next week is the Master Bedroom Closet. How I’d love to have one as gorgeous as the one on the A Bowl Full of Lemons blog, but mine includes my Guide bag and flag, my WI bag, a guitar and many other bits and pieces as well as my clothes. Definitely a challenge!